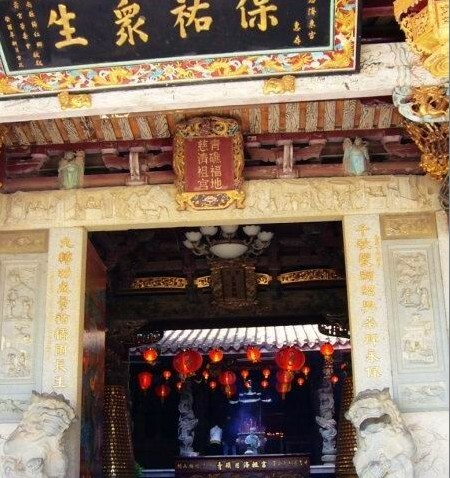 Jimei Town, on the northern shore of Xiamen Island, is the hometown of Mr. Tan Kah Kee, a patriotic overseas Chinese, and is famed in the country because of the Jimei Universtiy. 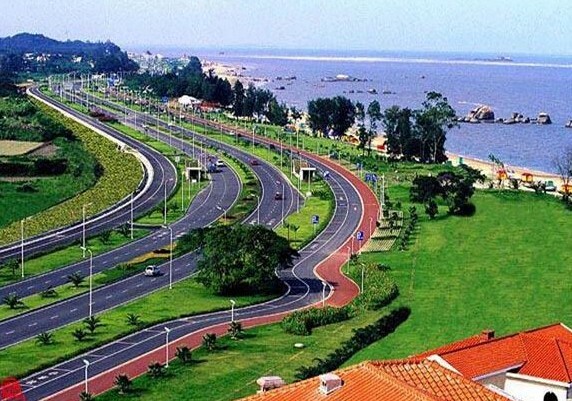 Jimei is also a famous home- town of overseas Chinese and an investment zone attracting Taiwan businessmen. The Jimei Tourist Area includes some main tourist attractions, such as Jiageng (Mr. Tan Kah Kee) Park, Turtle Garden, Re- turning Hall ~ Returning Garden, and the old residence of Mr. Tan Kah Kee. Jimei University was invested to found by Mr. Tan Kah Kee. During the years from 1913 when the first pri- mary school was founded in Jimei to 1925, Mr. Tan Kah Kee founded a total of 12 schools in succession, rang- ing from the girls' primary school, kindergarten teachers' school, girls' normal school, normal school, middle school to the senior training schools, such as aquatic products, navigation, agriculture, forest, commerce and trade schools, forming the large-scale Jimei University. Over the past sev- eral dozens of years, the university has trained numerous talents. Jimei University is a beautiful land that nurtures talents. Under the guid- ance of Mr. Tan Kah Kee, the archi- tectural structures in the village merge the Chinese style with the Western style, and reflect the typical architec- tural style of the land of overseas Chi- nese in South Fujian. 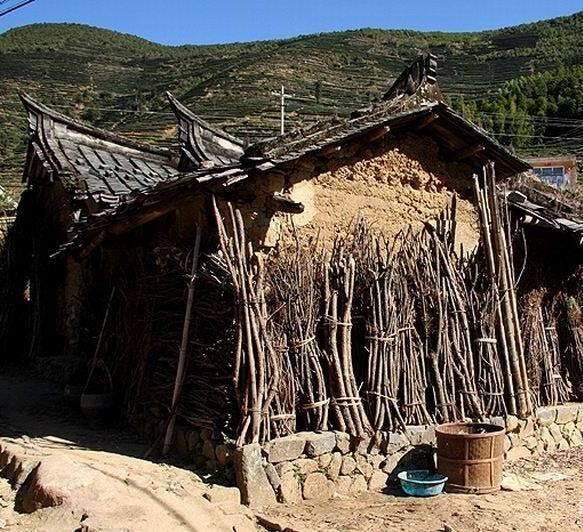 Every architec- tural structure in the village, no mat- ter whether they are tall and magnifi- cent school buildings, or delicate pavilions, kiosks and corridors, has the glazed-tile roofs, dragon-style ridges, upturned eaves, carved beams and painted columns. Observing them closely, visitors will find that each shows its unique workmanship. It is commonly known as the "style of Tan Kah Kee." The Daonan Building of the Jimei Middle School, the Nanxun Building of the Jimei Over- seas Chinese School, and the teach- ing building of the Navigation Col- lege are especially magnificent and lofty, each displaying its own charac- teristics and making Jimei University a famous tourist attraction of Xiamen. The Dragon Boat Pond in the Jimei University was constructed by Mr. Tan Kah Kee in 1950 by building a dyke and enclosing tideland. At the Dragon Boat Festival every year, the dragon boat race is held here when the cheers of the jubilant crowds mingled with crescendos of music, turning the tranquil university into a happy sea. Jiageng (Mr. Tan Kah Kee) Park To fulfill the long-cherished wish of Mr. Tan Kah Kee, the Jiageng Park was built to the north of the Turtle Garden. It is linked with the Turtle Garden and is an important component part of Tan Kah Kee's architectural style. With an area of over 30,000 square meters and a floorage of 5,500 square meters, the park takes the Chinese-style courtyard as the mainstay, and is strewn with ponds, zigzag bridges, stone balus- trades and lawns. 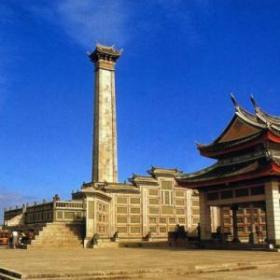 Entering the park, visitors will catch a sight of a number of pavilions, kiosks and towers with red pillars, upturned eaves and glazed tiles, which are linked with one another and spread along a winding covered corridor. On the western side of the park stands a large group of statues titled "Aromatic Peaches and Plums," showing a prosperous scene of having pupils everywhere thanks to Mr. Tan Kah Kee's efforts to found schools and develop education. On the eastern side of the park stand the Honorary Tablet for Honoring Teachers and Revering Their Teachings and a huge candle sculpture. Names of individuals and units who donated money to develop education are inscribed on the tablet. This commemorative, cultural and rec- reational park and the Turtle Garden add radiance and beauty to each other. Transport: It can be reached by bus Nos. 18, 79 and 618. To the southeastern seashore of Jimei stands an islet, which is sur- rounded by sea on three sides and links with the continent in the west, the islet is in the shape of a turtle, hence the name Turtle Garden. 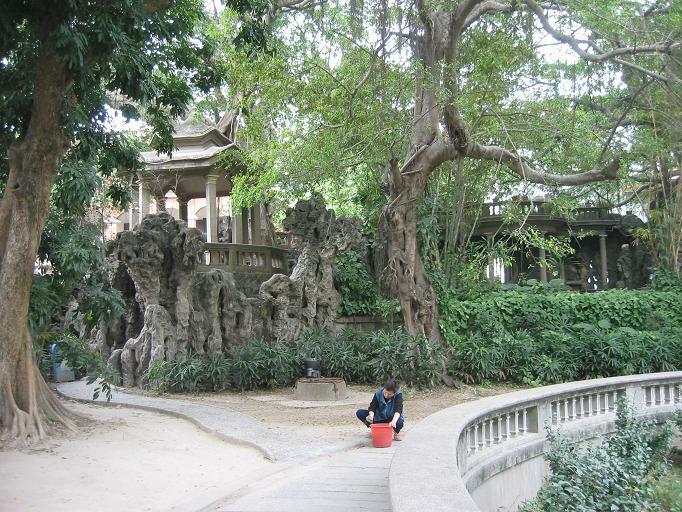 After Mr. Tan Kah Kee returned to the motherland and settled down in Xiamen in 1950, he spent 10 years turning the islet into a picturesque garden, which was the first large project he built for his homeland. With a total area of nearly 9,000 square meters, the Turtle Garden consists of the corridor, Jimei Liberation Monu- ment and the tomb of Mr. Tan Kah Kee. All the buildings and sculptures in the garden reflect his proposition of combining education with travel and recreation, and include the ancient and modem, the Chinese and foreign, astronomy, geography, science, technology, education, calligraphy, painting, animals, plants, agricultural and industrial production, featuring extensive knowledge and profound scholarship. The covered corridor, 50 meters long, is open on four sides. The walls on both sides of the corridor have stone carvings of pic- tures telling stories about 58 historical figures, which are the best among the 653 stone carvings in the Turtle Garden. On the encircling wall outside of the corridor, there are 291 stone carv- ings of inscriptions by celebrities from all walks of life across the country, re- flecting excellent calligraphy and high carving skills. They are the gems ot stone carving art of Fujian. Going through the corridor, visitors will come to the Jimei Liberation Monument, which is the main structure in the Turtle Garden. The monument is 28 meters high and is built with granites, symbol- izing that the Communist Party of China won the victory of the people's demo- cratic revolution after 28 years' hard struggle. The name of the monument was written by Chairman Mao Zedong, and the inscriptions on the back of the monument was written by Mr. Tan Kah Kee. On the stone railings of the base are carved with various kinds of rare birds and animals, exotic flowers and rare herbs. Behind the wall screen is the tomb of Mr. Tan Kah Kee, which faces south and is in the shape of a turtle. The tomb cover is made of 13 hexagon ol- ive green stones. On the inside wall of the tomb screen are 15 biographic re- lief sculptures on Mr. Tan Kah Kee. In front of the tomb is a rectangular pavilion. Located in Houweijiao (present- day 149 Jiageng Road) in Jimei Town, it was first constructed in 1918. The old residence is a two- story building, which was blown up in 1938 by the Japanese fighter- bomber, but it was not rebuilt at once, because Mr. Tan was busy at the re- construction and expansion of Jimei University. The current old residence was renovated according to the origi- nal layout in 1980. The residence also holds the manuscripts, clothing and daily utilities left by Mr. Tan Kah Kee. Everything in the sitting room, dining room, office and bedroom on the second floor is placed according to the original state during his lifetime. The old bed, old mosquito net with lots of patches, sofas with holes and tables and chairs with peeled off paint in the old residence reflect Mr. Tan Kah Kee's simple life and lofty moral characters. On the western side of the old resi- dence stands a three-story building the Exhibition Hall of Mr. Tan Kah Kee's Life, which is composed of three parts -- "Engaging in Trade in Southeast Asia, and Cherishing Deep Love for the Motherland," "Giving Generous Financial Assistance to Education with an Indomitable Will," and "Loving the Country with Sincerity and Dedicating Himself to Education Wholeheartedly," mainly introducing Mr. Tan Kah Kee's wis- dom in doing business, hardworking and simple life, dedication to devel- oping education, and sincere love for the motherland. During his lifetime, Mr. Tan Kah Kee wished that Returning Hall would be constructed in front of his old residence so as to make overseas Chinese not to forget their hometown and motherland, ff they return to China, they will have a place to get together. At the first anniversary of the death of Mr. Tan Kah Kee, the Returning Hall was completed, with a floorage of over 4,000 square meters. 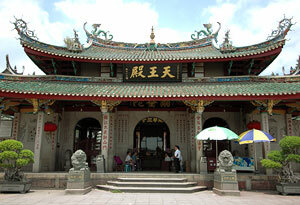 It is a one- story building, consisting of the main hall, Bai Pavilion, reception room, chambers and courtyard. In the main hall sits a statue of Mr. Tan Kah Kee. Outside of the main hall is the Bai Pavilion. In the courtyard, there grows potted landscapes and rare trees, full of life. The Returning Garden, which is to the south of the Returning Hall, was constructed in 1983 to com- memorate the 70th anniversary of the founding of the Jimei University by Mr. Tan Kah Kee, with an area of 9,300 square meters. In the center of the garden stands a copper statue of Mr. Tan Kah Kee, 2.3 meters high, and the base is 0.6 meter high. The statue is vivid and lifelike. With a hat on his left hand and a stick on his right hand, the statue of Mr. Tan Kah Kee looks ahead, welcoming overseas Chinese to return. On the stone screen behind the statue is the in- scriptions by Chairman Mao, reading: "The banner of overseas Chinese and the glory of the nation." No admission ticket is required. By the seashore on the southeast- ern side of Jimei Town, the Yanping Ancient Fortress is under an ancient banyan tree in front of the Yanping Building. Zheng Chenggong was conferred the title of Prince Yanping, hence the name. Originally, it was a gate constructed for preserving Jimei Town, which was a military facility by the sea. 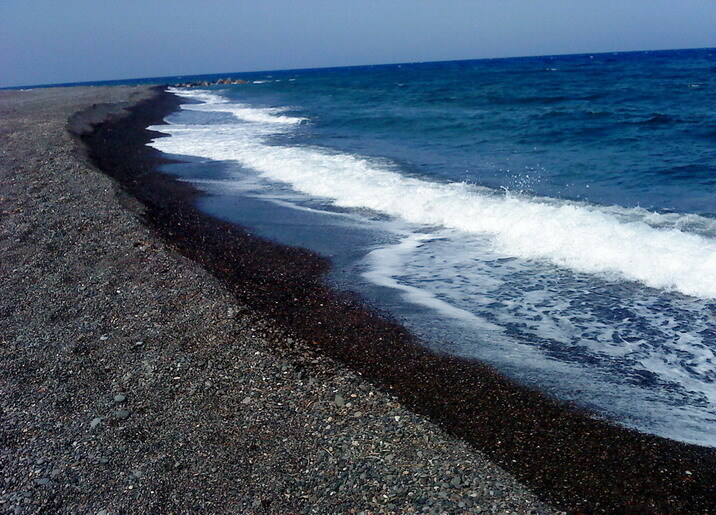 Then it was named "Guoxingzhai" and "Jimeizhai" by later generations. On the left side of the gate stands an ancient iron fort with rusty spots. To carry forward the patriotic spirit of Zheng Chenggong, Mr. Tan Kah Kee selected "Guoxingzhai" as the site of the Jimei Primary School in May 1919, which was called Yanping Building, with three stories. 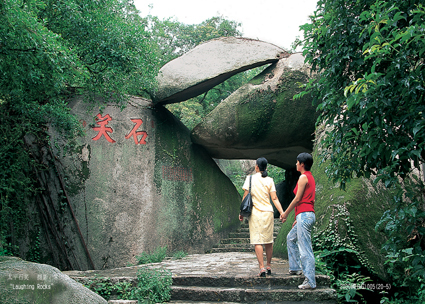 On a huge rock beside the stone gate, four Chinese characters, meaning "Yanping An- cient Fortress" were inscribed. Later the Yanping Building was destroyed by artillery fire. In 1953, Mr. Tan Kah Kee had the building reconstructed on the hillside, plus a three-layer flight of 24 steps as the stand of the seaside swimming pool, which was also named "Yanping Pool." Xiamen Garden for World Garden Show built for the 6th Garden for World Garden Show to be held from September 2007 to March 2008 in China, and it is under construction now. 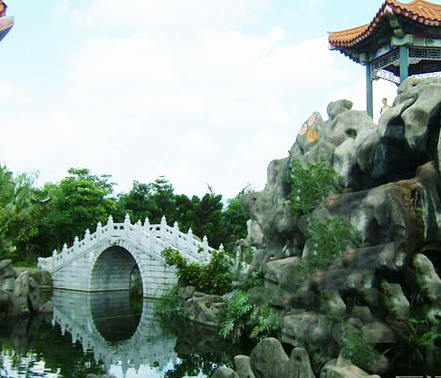 The garden is located on Zhongzhou Island in Jimei, the hometown of over- seas Chinese Chen Jiageng (Mr. Tan Kah Kee). It covers an area of 6.76 square kilometers including 3.03 square kilometers of land area. 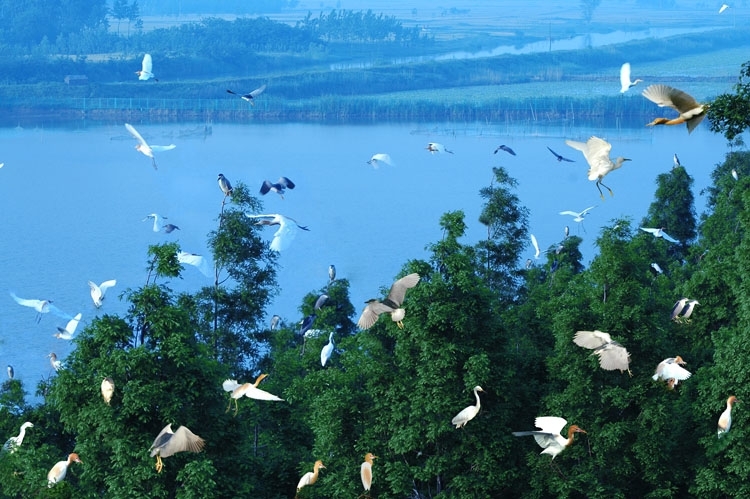 The gar- den is composed of the Garden Show Area, the Ecological Wetland Garden, Water Scenery Area and Water Sport Center scattering on five exposition islands, four ecologi- cal viewing islands and two peninsulas. 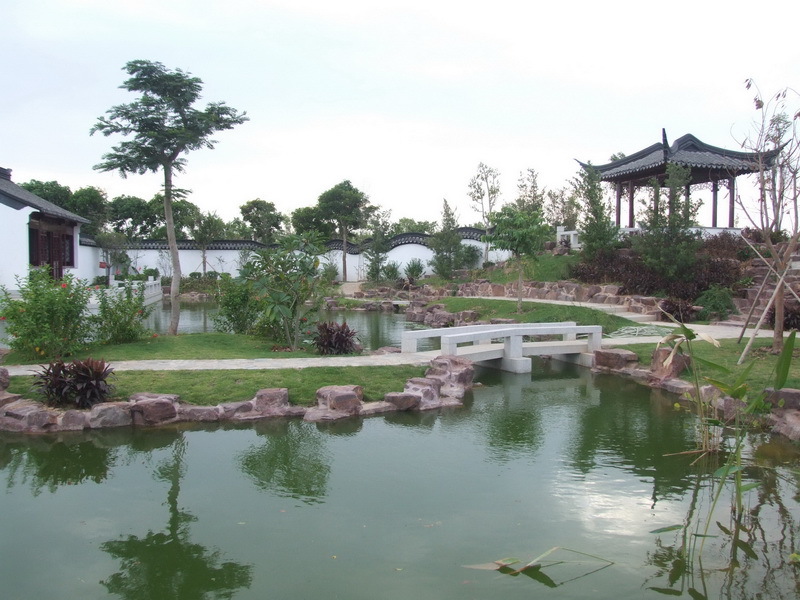 The Garden for World Garden Show is composed of the Garden Show Island, Fujian- Taiwan Garden and a causeway which connect them. 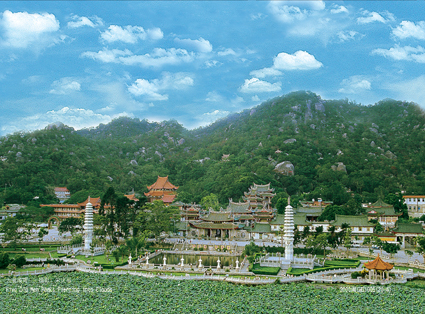 The Garden Show Island covers an area of 760,000 square meters and is divided into the Three-School Garden (South of the Yangtze River District, North China District and District of Guangdong and Guangxi), National Custom Garden, Modern Garden, International Garden, Land- scape Garden and the Public Garden.